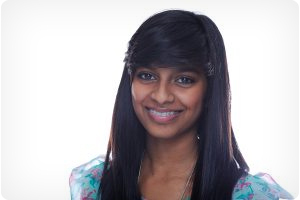 Today’s braces in Dublin and Tracy, CA, are smaller and sleeker than ever before! We have used traditional metal braces for years because of the fantastic results we can achieve with them. They are still the standard when it comes to getting you your best smile possible! Some cases may need to rely on the tried-and-true traditional metal braces for optimal results. Not only are they a strong option for your treatment, but they’re fun too. You have the opportunity to pick the colors of your elastics whenever you have them replaced! We believe every individual has the right to live their life with a smile they truly love. Ceramic braces in Dublin and Tracy, CA, help you achieve the smile of your dreams more discreetly that you ever imagined. Adults and some teens choose ceramic braces because they blend in with their teeth and are less noticeable than traditional metal braces. Clarity braces are hard and clear ceramic braces that are both strong and significantly less visible than regular braces. 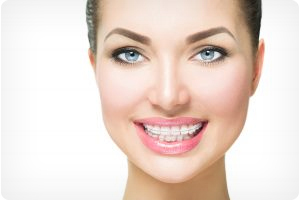 People of all ages choose clarity braces in Dublin and Tracy, CA, for their aesthetic appeal and the confidence it gives them to smile, even before their treatment is completed. Dr. Gonzales has written this report to help you determine if your child needs braces. Click the button below to read more. Come experience Dante Gonzales Orthodontics! You will see we offer innovative braces to patients in Dublin, Tracy, Pleasanton, San Ramon, Danville, Livermore, Castro Valley, San Leandro, Hayward, and Fremont, CA — and we do it with a smile! To schedule your complimentary, no-obligation Gonzales Smile Assessment, call 925.828.2244!